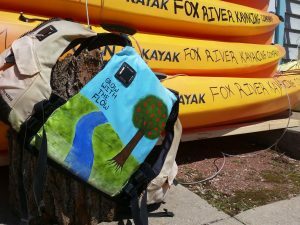 As we began the Fox River Kayaking project we knew a few videos would be needed to spread the word. This is the story behind our first video, which introduced Fox River Kayaking Company. The idea to shoot our first video came in response to an entrepreneurial small business competition held annually by FedEx! The only problem was that we needed to submit this video in early March, meaning a video shoot had to take place in February. Every Wisconsinite on the planet knows our summers our beautiful, but our winters are nothing to mess around with! Side note: Check out the FedEx Small Business Grant Contest. If you are working in a small business you should definitely enter for an opportunity to win a grant to support expanding or improving your gig! We received over 9,000 votes, but sadly did not win – we will be trying again next year! We also recommend searching for other local grants in your area as there are usually opportunities provided by local organizations! If you remember, there was a miraculous 2 or 3 day heat wave in February, which gave us an amazing opportunity! We didn’t think twice, running to get the necessary gear together to shoot the video and win the grand prize [plus a little paddle down the river to remind us that, yes, a summer would soon arrive]! We dipped in at Appleton’s Lutz Park with no set script organized for the shoot. We were just excited to go kayaking again after months of snow shoeing, snowboarding, and other activities that start with SNOW! With two people in the water and two on land we kept it simple and stated what we do – we offer guided kayaking & SUP excursions, gear rentals, and stand up paddle board yoga. Keeping it short and sweet! Even the simplest thing sometimes isn’t easy – it took more than a few takes to get a decent take. Once we got all the video footage needed we wrapped up and headed to the library! We love our local libraries and we work post production in their technical labs. For all you aspiring videographers we highly recommend checking out your local library to use their free software and equipment! After a few hours of editing, the video was complete and ready to be shared with the world! We have a great time making videos, and we got lucky with the timing of the heat wave for our first one! Check out the introduction video here. We’ve made several other videos since then, including one in which we interviewed locals about kayaking on the Fox River and one in which we discussed kayak fishing. Interested in watching more? 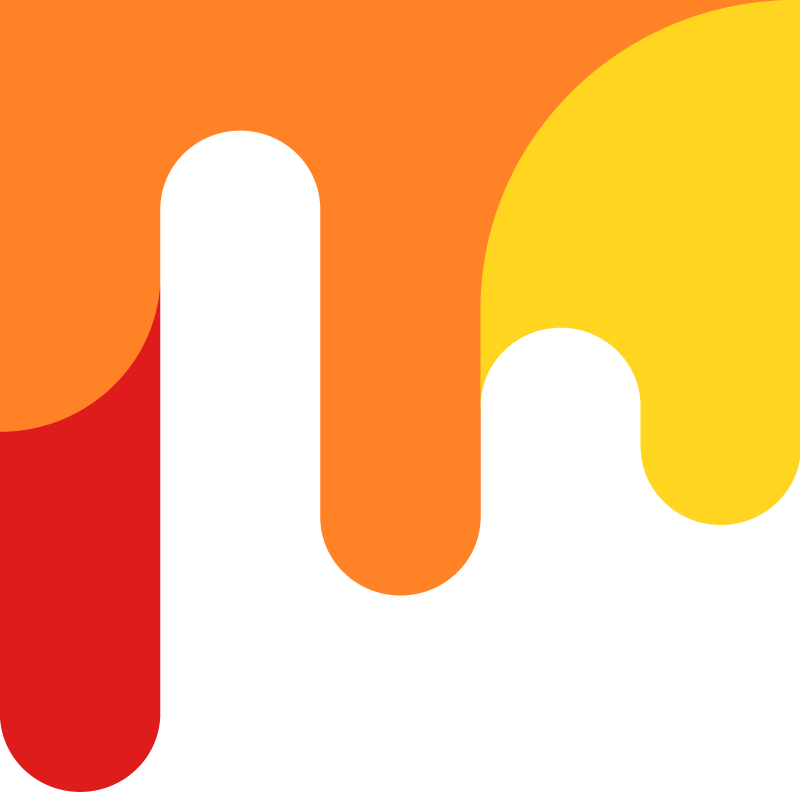 Subscribe to our YouTube channel to keep up with the action! There are more exciting Fox River Kayaking Co. videos currently in the making! Stay tuned! As swimmers enjoy warm waves crashing into the Lake Winnebago beaches, kayakers cut through the heart of the Valley’s Fox River, and SUP paddlers venture through secret inlets, it’s also a time to be conscious about water safety. This safety information is not only for kids, but for adults too! Here at Fox River Kayaking Company we take safety very seriously. We know how to have fun, but no one is having fun if it’s not safe! Our team has been trained in emergency response, carries dry bags fitted with safety gear, and is experienced on the routes that we take to know exactly where to navigate for a successful adventure! Be mindful of the weather! Wind direction, cold water, storms, and blistering hot days can turn a happy day to a troubled day quickly if not managed correctly. Wear appropriate clothing for the day’s activities – wear layers if it’s chilly and wear UV protective clothing on sunny days! Always wear your properly fitted PFD! Be aware of other boaters on the water – we’re all here to share the waterways and have a good time, but always be alert of your surroundings. Tell a friend where you are headed and how long your outing will be! Hide your pride, tell your guide! If you have any worries before or during one of our guided excursions, it is important that you let us know before anything goes wrong – we want everyone to feel safe, comfortable, and happy. Good communication on the water is a must! Grow with the flow – as the PFD above says, always be prepared for conditions to change while on your outing. We recommend bringing dry clothes, plenty of water, and a first aid kit. This list is not extensive, and we always take extra precautions dependent on the group with whom we are kayaking. Many of these tips are useful for any outdoor activity, not just adventures on the water! Each water outing is unique and one must be mindful of their environment and circumstances to take the appropriate safety steps and have a great time out on the water! Everyone needs to stay extra vigilant and look out for each other out on the water to ensure that everyone is safe because when you are safe, you are having fun! This may be our first publication about safety but it won’t be our last! Although it is not the most fun topic to go over, it truly is the most important. Every one of our guided excursions starts with a safety discussion before launch. Every rental is supported with safety advice for success out on the water. Even if you don’t join us for a guided excursion or rent our gear, everyone is encouraged to reach out to us for information on how to be successful on our local water ways! We never want to see anyone get hurt or worse. The safety of our community is our number one priority! Stay safe and have fun on the water! Hello, and welcome to the Fox River Kayaking Company Blog! You are invited to stay awhile, get lost in the adventurous reads, and enjoy the relaxing space we have designed to not only inform, but also entertain! Everyone is busy with the day-to-day happenings. [There always seems to be a load of laundry to do]. Good old errands aside though, we aim to make this space fun and light hearted to provide a breath for everyone looking for a positive 5 minute break! Our team writes with different styles and perspectives, but we pen our voice under one name – Fox River Kayaking Company! We also are open to guest articles – please feel free to contact us about getting a featured spot! Themes and topics you can expect to see in the future will range from environmental, behind the scenes work, historical, paddle/water trends, and more! So, no need to RSVP for this invitation, just show up for the read! Feel free to invite your friends as well – everyone is invited!